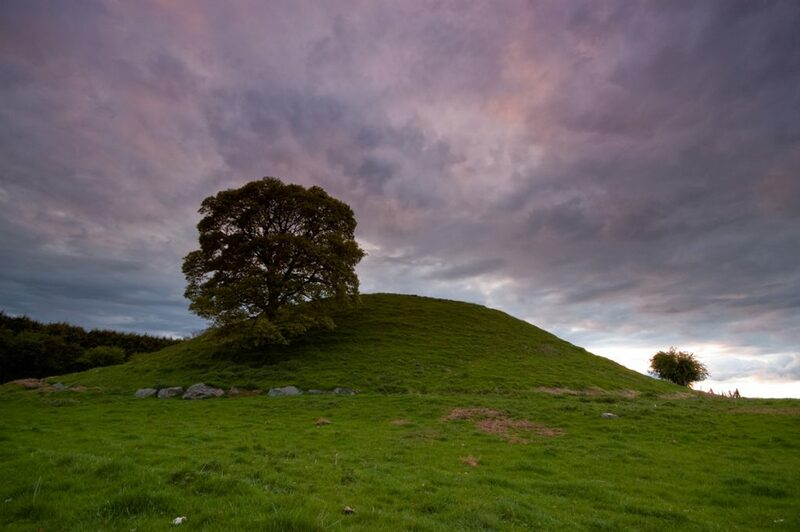 December Girl is set in the Boyne Valley, Ireland, at a small, picturesque, grassy stone age tomb called Dowth. 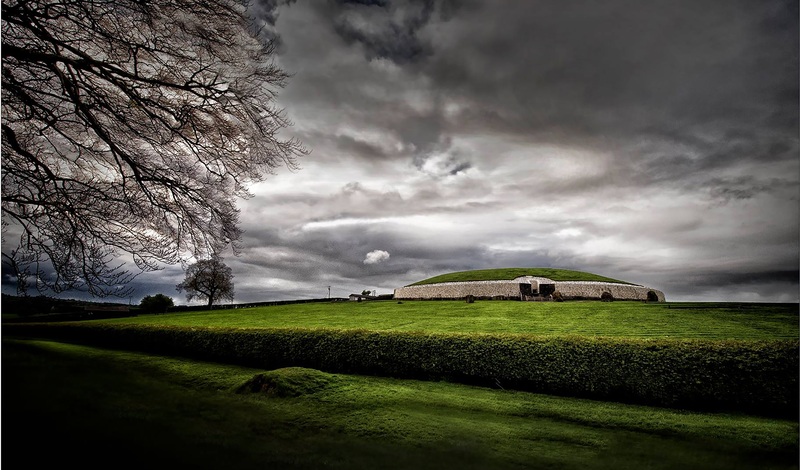 The tomb was built around 2000 BC and shares a solar alignment with nearby Newgrange. 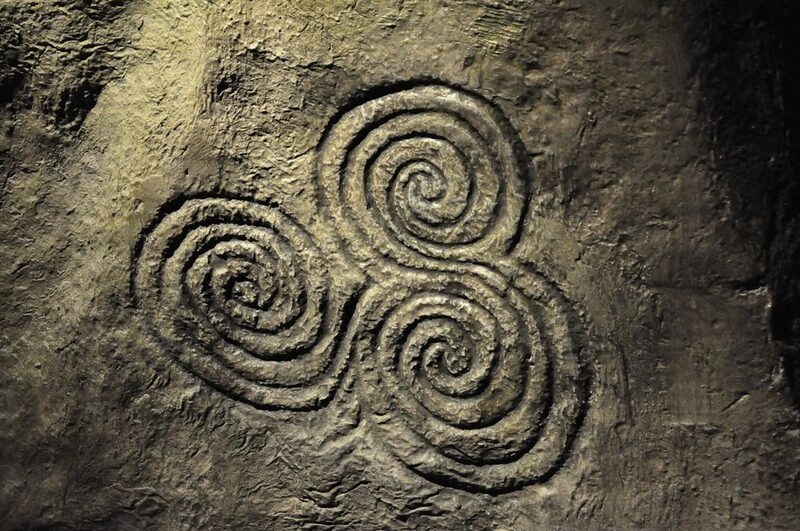 Every year on the winter solstice, the sun at dawn streams into the tomb at Newgrange. In recent years it was discovered that the evening sun also reaches into and lights up the tomb at Dowth. This is touched upon in December Girl and the main character, Molly Thomas, who is born on the winter solstice, comes to realise she has an inner strength and spiritual connection to her homeland. 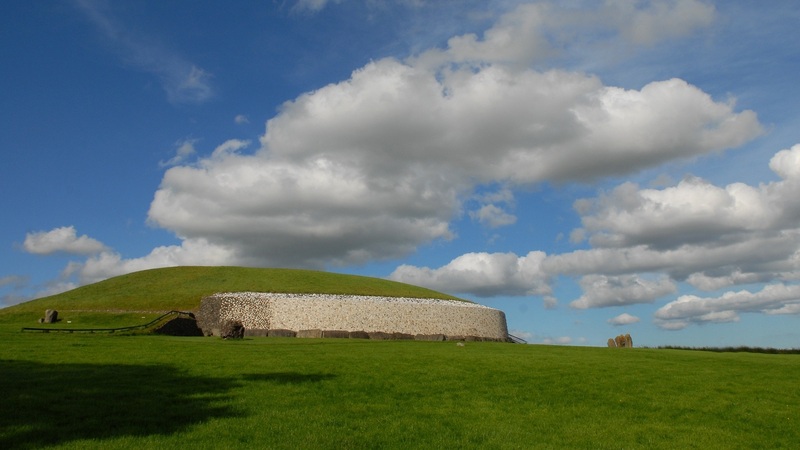 While Newgrange has a dedicated tourism centre and is protected, Dowth burial chamber has been left practically untouched and is accessible, in a small field by a stile. 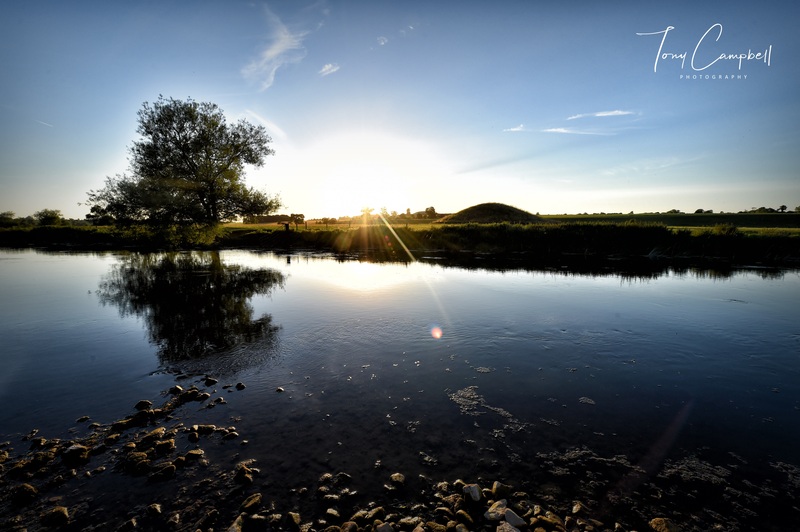 The River Boyne plays a major part in the storyline of December Girl. For Molly, it is her favourite place to go, and she remembers it fondly, when her life, later spins out of control. Townley Hall is a magnificent country mansion, set at the end of a laneway and surrounded by Townley Hall Woods. The house is located a few miles from where author Nicola grew up and she was lucky enough to visit it as a child. The outer descriptions of the fictional Brabazon House are based on Townley Hall. Dowth Hall would have been the true home of the fictional Brabazon family as imagined in the novel. It is located very near to the Thomas (Elcock) home. Originally December Girl was written with hunt scenes and a hunt ball, but having attended Dowth Point to Point and researching the racetrack which existed from the 18th century at Dowth, race scenes were added and the race balls and entertainment are key points of the story.